Wait one darn minute! So let me get this straight. 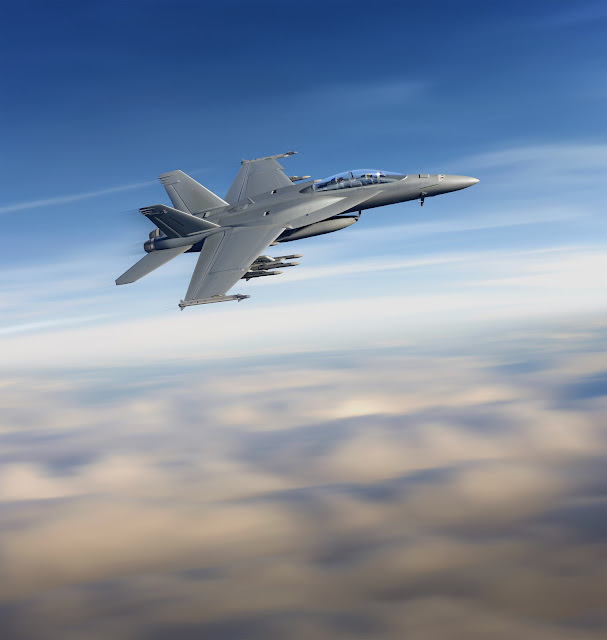 A flight of Super Hornet Block III's with IRST can data share information and get a lock on stealth aircraft? So this means that with the Navy's networking system, this same flight of aircraft could pass on that data to an Aegis Destroyer so that it can launch its' anti-air missiles or a US Army's Multi-Domain unit to do the same? I can't speak for the rest of the US military but it looks like the Navy is working the problem of killing stealth aircraft. Is this why they're not so hot about the F-35C? Looks like payloads do indeed win out over platforms!